Looking for better work-life balance? Are you like 'Too Busy Bernie'? When you're off kilter with work-life balance, you feel as though you're constantly on! You really want this business idea to work but you've been working so hard - for WHAT? You're frustrated because you're not making the money you expected, and you're doing EVERYTHING yourself! If you keep going like this, you don't know how you'll survive this way. You want to get back in control of your work-life balance to feel sane again. We'll help you drop tasks that don't matter, get focused on the important things that generate revenue and spend less time working! You DESERVE a better work-life balance. You need to get organized, develop systems, and would LOVE to delegate to trusted support people so you can spend more time with your family and not have to work so darn hard! Do you answer yes to all or most of these questions? Are you tired of doing (almost) everything in your business by yourself? 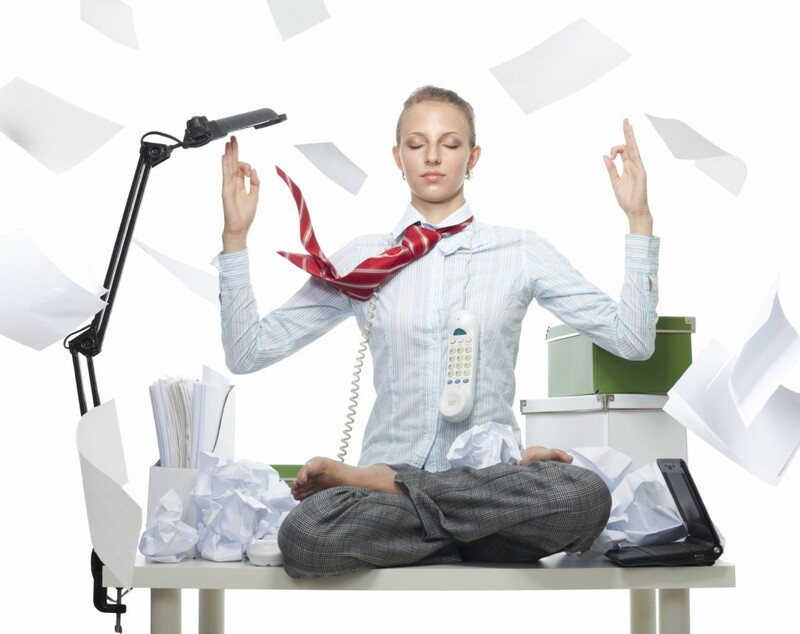 Do you want to get in control of your time again and feel like you have a work-life balance? Do you want to spend less time working in your business and delegate administrative tasks to others who can truly support your business? Do you want to stop wasting time trying to be an expert at all areas of your business, and finally get clear on what do to first, next, and going forward? Do you wish someone could help you juggle being a mom and business owner at the same time? 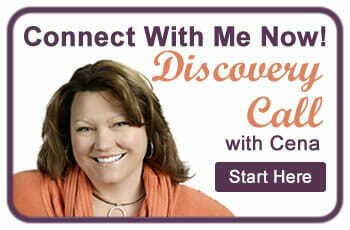 Do you want input and direction from a mom mentor who's 'been there and done it' already? You’re an entrepreneur (mompreneur) in the building stages of your business. You’re smart, motivated, have a lot to offer your clients and love what you do. It’s time you make more money. Your biggest need right now is getting a lot more clients consistently, so this is the time to work on your marketing materials and initiatives. You want to get more clients, make more money, and work less! So, that means you need to get crystal clear on who the right people are who benefit most from what you offer, and are willing to pay you what you're worth! You’re super passionate about this business; in fact, you feel it’s your calling.. Your biggest challenge right now is making room for the right work-life balance so you can have it all! You so badly want to ramp up your business and have consistent cash flow, but the clients aren’t coming as quickly as you’d like. You know that your marketing is inconsistent and is likely not a consistent focus for you. In fact, (if you're honest about it) your early success may be the result of a 'Wish & Prayer' Marketing Plan (fingers-crossed)... Therefore, you may have several incomplete tasks on your list. You may be unclear about what marketing is, much less how to do it for your business. Yet, you likely stay overly busy with the unfinished ideas you have brewing on every burner. This causes you to wait... for permission, perfection, certainty and sometimes even rescue... The fact is, there are still many things you need to do before you’re feeling fully ramped-up. You’re probably not charging enough for your services, and are leaving a lot of money on the table in missed opportunities. Administrative and follow-up tasks plague you (since you're likely doing most of them yourself). These gaps are sometimes (maybe often) requiring you to work long hours trying to 'make the business work' and may even keep you up too late, or worse, wake you up in the middle of the night.. All of this is creating stress in your business and often in your personal life. The idea of doing all of this alone without the support of a systematic process is overwhelming. There’s a lot of energy going out, but you keep getting the same underwhelming results. You may sometimes confront self-doubt or feelings of inadequacy, wondering if it will actually work and whether you’re really cut out to be successful in your own business. Where do you start? What do you work on first? The truth is - it's not your fault. You don’t know what you don’t know about marketing your business, and you’re likely still learning about your clients, your business, and your own capabilities... you are in the late start-up to early growth stage of business. Your primary focus needs to be on finding clarity around everything you're doing in your business and letting go of what is NOT working. You need to really clarify who your ideal clients are (and are NOT), what your true and profitable business focus should be, and how to align everything to attract your ideal clients. You need to take consistent and specific action to generate more income in your business. It’s time to create your unique brand voice, clarify and align your message, and implement a consistent marketing strategy that you can put on autopilot. At the same time, you need to develop strategic pricing and offer packages and programs that help you raise your rates. This will fill your pipeline, secure your joint venture partners, and turn more prospects into paying clients. Then, it’s important to set specific goals, stay on track, and consistently take right actions to move your business forward, past the ramp-up phase. You will leave behind overwhelm, see greater results and feel even more successful in your business. Coaching will help you get crystal clear, let go of things that are not working, and get more done! When you put everything in place, you'll see results quickly. In this step, we figure out what is going on, focusing on what is wrong with your work-life balance today. You'll track your time and evaluate what is actually happening daily. This assessment is the first step to gaining clarity and alignment. With a clear picture of where you spend (and lose) your time, we implement work-life balance and time strategies that help reduce overwhelm. We brainstorm your tasks and document your process work flows to fix log jams and find superior support in the areas you need most. We clearly articulate what should be delegated to others and what should remain with you. We'll then automate any task that is often repeated. Creating work-life balance is possible when you get help! Work-life balance success strategies are developed and we create routines and systems that support your needs. Pricing and packaging are important methods of creating a comprehensive flow of income and clients. We'll review, rethink and often time repackage your services to benefit you and your clients and customers. In this step, we help you go bigger with your content and expertise. We'll look at ways to widen your audience and get out there in front of those you can best serve. Networking and partnerships are the best ways to expand your client base and offers. When you network in the right places with the right people, success happens! We focus on all your offers so you can create a wide appeal, serve large and small groups, and draw in your ideal clients with every step. If you'd like to get our free training fill in the boxes below. To discuss how to get out of the overwhelm of your business, please schedule a complimentary, no-obligation Discovery Call with Cena! If it's time for mentoring and support - I can help! I relate to Busy Bernie! 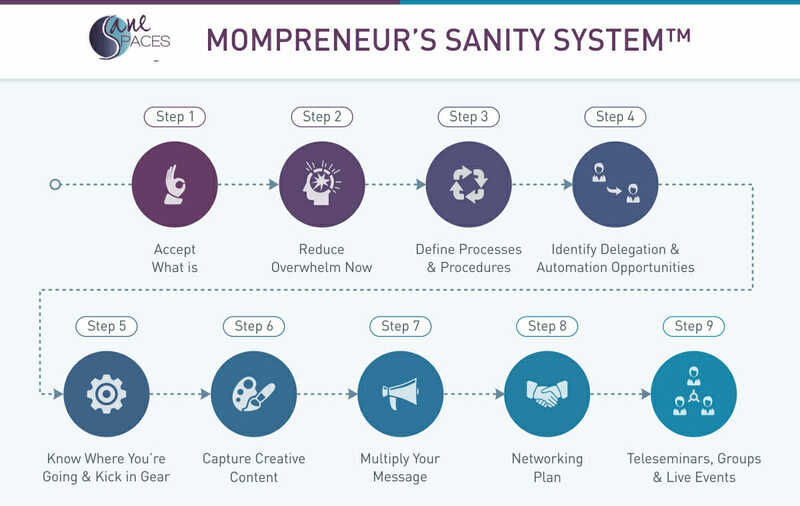 9 Sanity Strategies for Mompreneurs!